I wrote the feature article for the December newsletter of The Ooze. 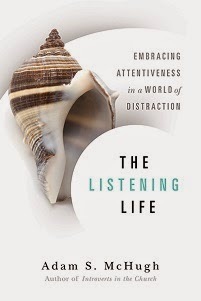 It's on a quieter kind of Advent and it's called "A Counter-Cultural Quiet." Are you everywhere but really nowhere? 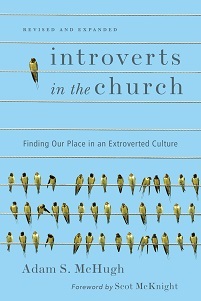 Rhett Smith posts an excerpt of Introverts in the Church about personal technology and identity.